Adding some extra fun to playtime with this elephant stacking game. 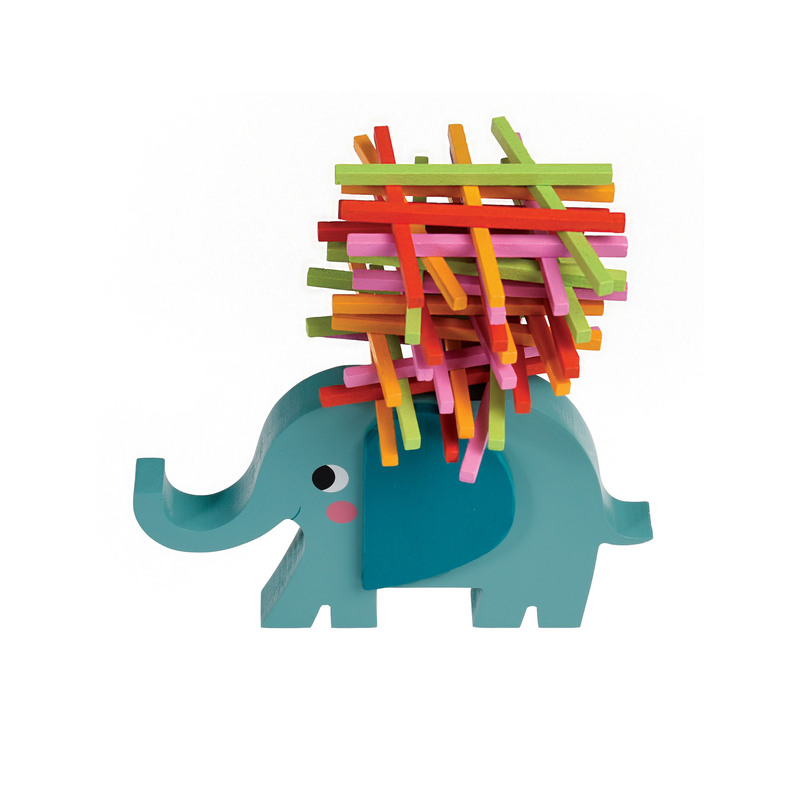 Using the 40 orange, pink and green sticks included, see who can stack the most on Elvis the elephant! This game would make the perfect gift for children.